There is no doubt that buildings are responsible for a vast amount of carbon dioxide emissions and energy use within our community and on a global scale. With an increased rate of builds that doesn’t seem to be declining anytime soon, there is a societal demand to create a more sustainable solution. LEED or Leadership in Energy and Environmental Design offers new builds, existing builds and homeowners to take part in their green build initiative. A demand for more sustainable living and working conditions, LEED certification presents its clients with a solution that is both energy efficient and cost-effective. LEED certification is a third party, globally recognized rating system that is recognized as a mark of excellence and sustainability accomplishment for green builds. LEED certification has become a standard of measurements for green builds in 160+ countries and is raising awareness, fostering creative solutions to sustainable living and offering a more healthful and environmental conscious resolution to the building industry. Working on a point scale, LEED offers four levels of certification to its clients; certified, silver, gold and platinum. With four levels of certification, LEED is adaptable and accommodating to a wide range of buildings and projects, making it available to any fit and project goal. Points are allotted to each project based on five major categories that have environmental impacts and human benefits. 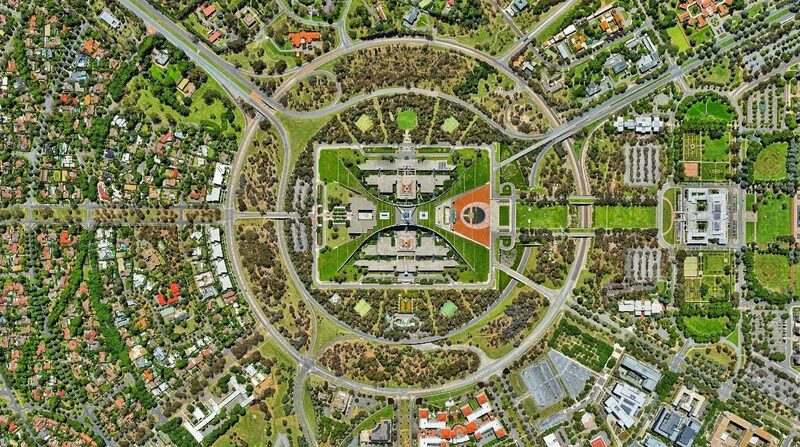 The five categories include; sustainable sites, water efficiency, energy and atmosphere, materials and resources and indoor environmental quality. The goal of the ranking system is to inspire and help as many builds as possible strive for a high level of achievement in each of these categories. Why LEED? LEED certification and green builds not only benefit the buildings occupants and/or homeowners but the community at large. Green builds facilitate a healthier environment from the inside out, producing better air quality, more natural light, reduction of waste, decreased water consumption and energy conservation. Green builds create a more healthful environment, boost production and leave a green legacy, all a driving factor of LEED certification. As an industry that can do more harm than good, it is time for homeowners and project builds to become more consciously and environmentally aware and it is LEED’s aim to do just that. The goal from the start was to educate builders and to help them establish responsible construction practices. Robert Watson set out to change the building market in 1993 with the hopes of defining green building. LEED’s environmental movement continued to raise awareness and competition for the construction of environmentally and sustainable friendly buildings. Over the years LEED’s standard has grown into a complete and comprehensive classification system that covers a large portion of the development and construction process. Since 2015 LEED builds in Canada alone has led to energy savings of 12.9 million eMWh, which is enough energy to power 435,000 homes in Canada for an entire year and water savings totalling 24+ billion litres. LEED builds have also contributed to recycling over 2.97 million tonnes of construction waste and a reduction of 2.49 million CO2e in greenhouse gas emissions. These astounding results only continue as more and more businesses, project leads, and homeowners turn to this green solution. LEED certification continues to incorporate and adapt as new green technologies come onto the market, which is part of what makes it such a comprehensive and globally sought-after initiative. Why is LEED Certification relevant today? LEED certification is more relevant and needed today than ever. We are living in a society and a time where build after build, project after project is going up and our environment and health continue to be impacted because of it. There are countless reasons why buildings should seriously consider being a green build and doing their part in helping to create a sustainable earth. LEED is an innovative answer to this societal push for eco-friendly living, human well-being and sustainability. LEED offers its clients practical ways to achieve sustainable eco-conscious living, save money and promote public health and a more supported and sustainable environment. This internationally recognized ranking system proves its relevancy because it is not just a system that is designed for one type of build over another, it offers options to projects of any kind; from large government buildings to hospitals to new builds – there is something for every project of every size. There is even an option for single, low-rise or mid-rise family homes to take part and get involved. Not only is this a world-class ranking system for inspiring and fostering solutions for single structures, but it also applies to whole neighbourhood development projects (containing residential use, non-residential use or a mix) from inception to build, including neighbourhood redevelopment. From a neighbourhood to an entire city, LEED is for the community. Working with the entire city or neighbourhoods within the city, LEED can measure and manage the city’s energy use, water use, waste, transportation and total human experience and offer improvements. Why do we need an organizational environmental measuring system, such as LEED more than ever before? According to the City of Ottawa, almost 50% of greenhouse gas emissions come from heating, cooling, lighting and operating buildings? By a new or existing building becoming LEED certified by the Canada Green Building Council (CaGBC) occupants have better air quality reducing allergens, financial savings and increased resale value. Certified LEED builds can also qualify for local utility rebates and homeowner reductions through various insurance groups and the Canada Mortgage and Housing Corporation (CMHC). Most importantly, projects who get involved are doing their part to achieve a more sustainable environment and improving the lives and well-being of the occupants of the building. With regular evaluations and modifications to adapt to advancing and evolving technology, LEED is and will continue to be compatible and well suited for everyone and every project. The continuous assessment of the existing rating system and application of new science and technology will not only continue to make LEED relevant in this industry it will continue to be at the forefront of green builds. Who is LEED certified in Ottawa? With the benefits far too great to ignore, several builds in Ottawa have jumped on board and have been recognized by LEED for their level of excellence in their contribution to the advancement and betterment of sustainable living and working conditions. The following developments have ranked Silver on the Leadership in Energy and Environmental Design ranking system, meaning they have earned 50-59 points in the following five categories; sustainable sites, water efficiency, energy and atmosphere, materials and resources and indoor environmental quality. The following developments have ranked Gold on the Leadership in Energy and Environmental Design ranking system, meaning they have earned 60-79 points in the following five categories; sustainable sites, water efficiency, energy and atmosphere, materials and resources and indoor environmental quality. 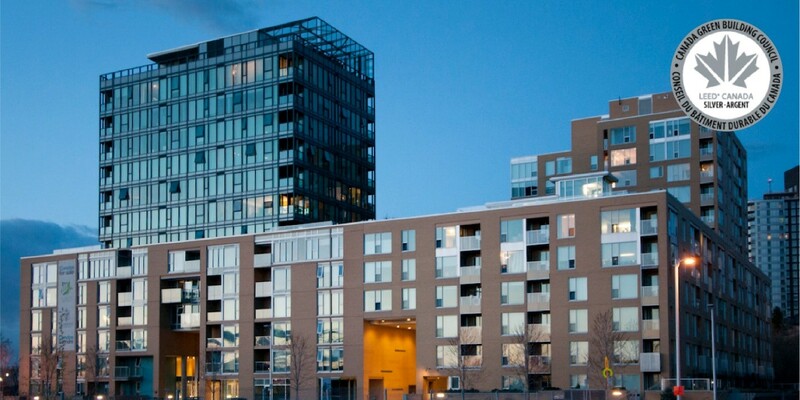 There are several prominent and outstanding LEED-certified condos in Ottawa that have been recognized for their commitment and efforts, in the above mentioned five categories, to improve the quality of life and wellbeing for their residences. One3One Holland was certified a Silver LEED building on December 10th, 2015. One3One Holland is distinguished for its efforts and contributions to create a sustainable, environmentally friendly and more health conscious atmosphere for their residences. A one bedroom at One3One averages $441/sqft and a two-bedroom averages $448 sqft. Central Phase 2 also a highly distinguished certified LEED condo in Ottawa, as of December 14th, 2016 sits at a prestigious Gold level certified showing its dedication to its residences. A bachelor at Central Phase 2 averages $475/sqft and a one-bedroom averages $474/sqft. Another prominent condo in Ottawa, that has been noted for its great efforts and green build achievements, The Rideau was certified LEED Gold, January 18th, 2018. 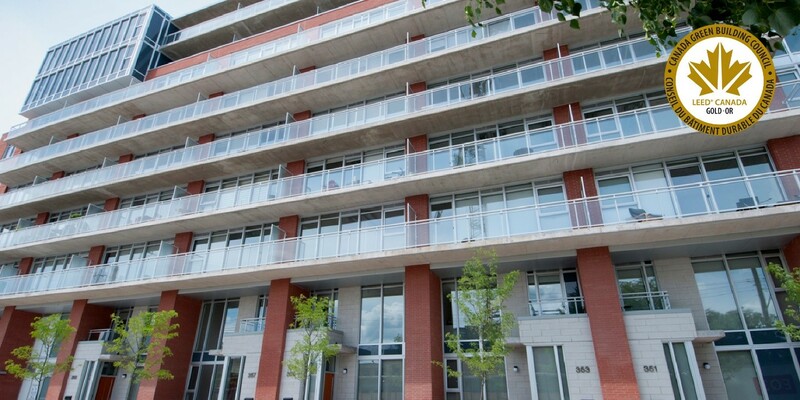 The Rideau offers one bedroom averaging $565/sqft, two bedrooms $660/sqft and Penthouse suites averaging at $811/sqft. The Vibe in Ottawa is also to be noted for its mark of excellence on achieving LEED Gold certification on January 18th, 2018, offering its residences a higher quality of wellbeing and eco-conscious solutions. One bedroom units at The Vibe average at $547/sqft and two bedrooms for $600/sqft. 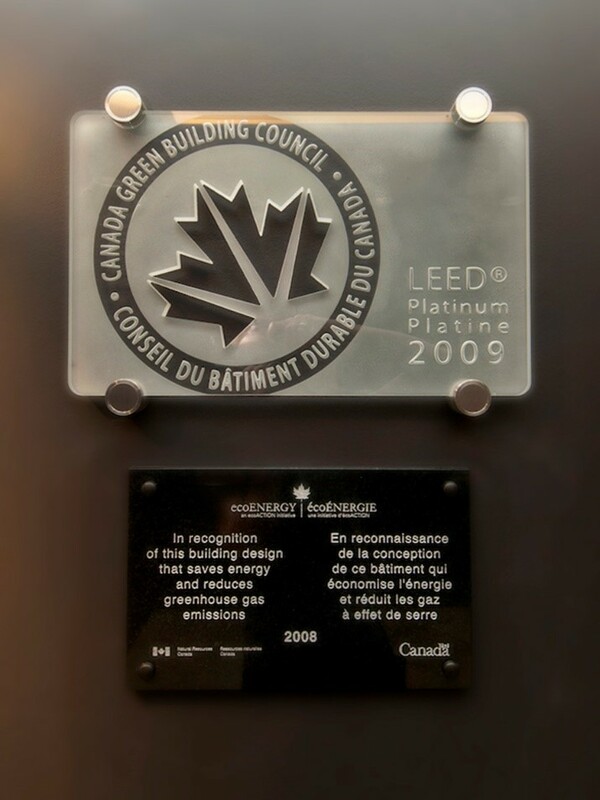 Since the first certified LEED building in Ottawa, The Currents, which became officially certified on January 18th, 2011 many other projects and developments have followed suit and have seen the tremendous benefits of taking part in Leadership in Energy and Environmental Design and getting certified themselves. What is the future of LEED Certification? As more and more people become consciously aware of the building industry’s impact on the environment and people’s health and wellbeing, there is only going to be a bigger demand. LEED and its ranking system have inspired so many and will only continue to inspire more green builds and spread awareness throughout Ottawa and the world. The latest model, LEED v4 is the future of LEED certification and has upped the expectations on all levels of a build; right from project inception to project completion. Running now off a more performance-based approach, LEED v4 offers knowledge to its customers and then offers practical solutions on how to apply the newly learned knowledge. This knowledge is then measured in the form of practical tasks complete, which offers more goal focused points based on each unique project. Flexibility – now offering more flexibility with different tactics to offer each unique build and project to allow each development to find the best fit. Smart Grid Approach – LEED v4 is bringing a smart grid style to its customers and is recognizing and rewarding the projects that contribute to and engage in demand response programs. Materials & Resources – Now emphasizing materials and resources used on a project and beyond the total amount used, creating a more whole and comprehensive look at the structural impact. Water – Offering a more complete strategy to utilize water efficiency by assessing the entire buildings water usage. Better customer service – now offering a more effective and efficient certification system process, easing customer use. Since the inauguration of LEED certification, there has been a remarkable amount of growth and improvement shown to cater to the rapidly evolving social climate that is demanding solutions for providing a better quality of life and a more sustainable way to live. Not only does LEED continue to find and adapt efficiently to these needs and demands but does so in a cost-effective way. The demand for a more sustainable, energy-efficient, cost-effective and healthier way to live is only going to escalate as society continues to expand and more people become aware of the environmental and human impact that takes place with expansion. LEED certification is at the forefront of this huge societal push and is acting as a paradigm to initiate, inspire and drive the industry to do better, be better and offer better. Leadership in Energy and Environmental Design is trailblazing the way to establish an industry that sets standards and places a high value on more conscious buildings, living and working environments.